G-Com is a UK based private company who designs and manufactures antenna solutions for the worldwide mobile communication industry. Applicatins at present include Tracking, Fleet Management, Mobile Telecoms, Telematics, Wifi, GPS, GSM, GPRS. 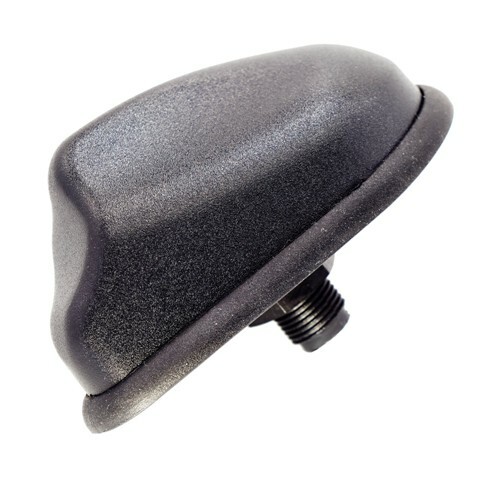 All antennas are small size and can be easily concealed on vehicle or buildings for Covert applications. 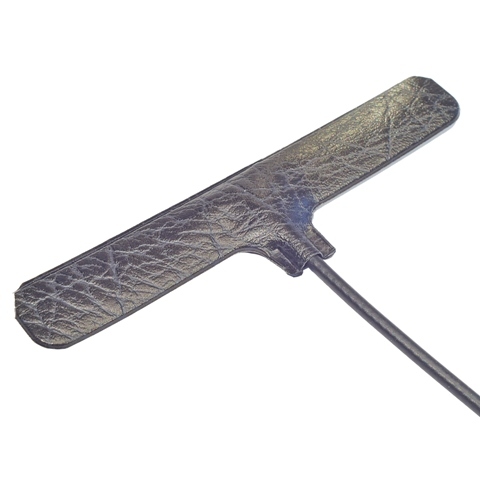 The antenna range was originally designed for police and security organizations that required covert installation. However due to the success of the earlier products the antennas have been used as a standard by commercial and government bodies worldwide. 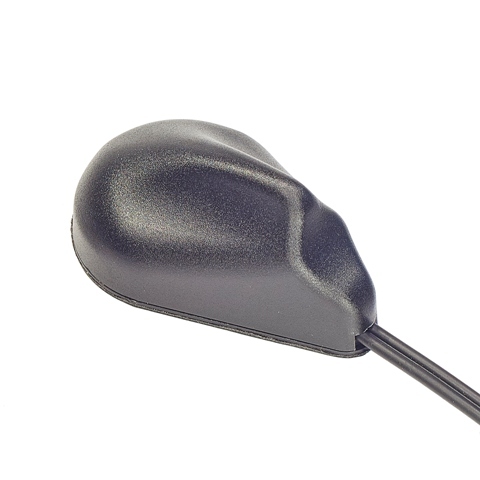 Antennas can be supplied ex stock from our standard range below or manufactured to our customers specific requirement including cable length and appropriate connectors. 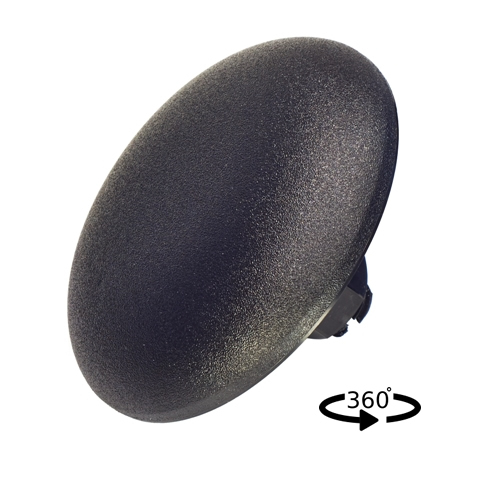 Most antennas can be supplied in standalone formats or as dual or triband models. Body Mounted via M16 threaded plastic bolt (50mm) long. Cables centre fed through fixing or side fed allowing the surplus thread to be trimmed flush with nut. (Underneath roof lining etc.) 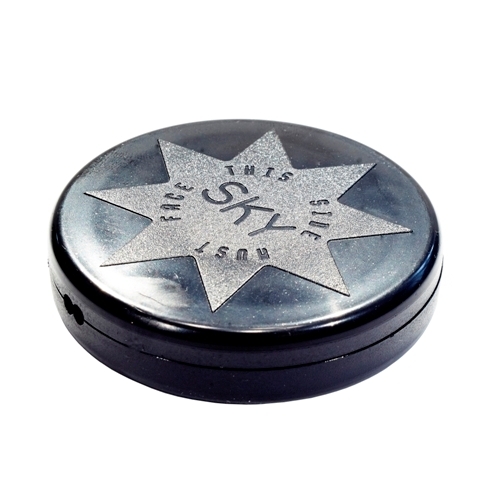 Can be mounted on vehicle roof or any surface which is sky facing. Fits in any location provided it can see the sky, under dash, on windscreen behind mirror, on rear parcel shelf, underneath fibreglass roof etc. Self adhesive fixing. 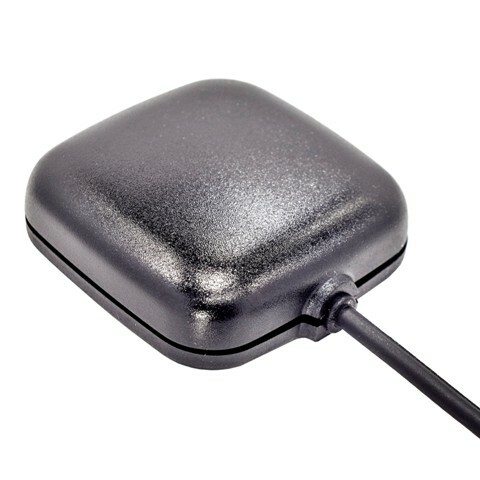 GPS active antenna for receiving the signals beamed down from the orbiting satellites. 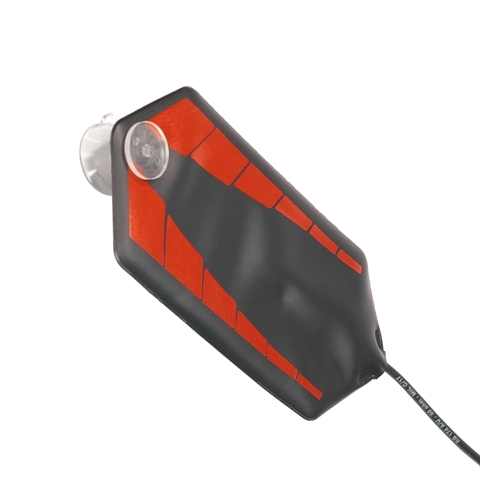 Use with a suitable GPS receiver to provide accurate positioning worldwide. 3.0 to 5.5v. Magnetic mounting or self-adhesive pad. 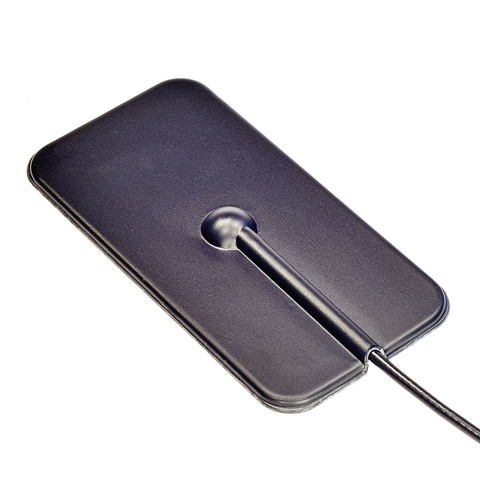 This antenna will detect satellites when mounted vertically on an internal window, with the self-adhesive pad. 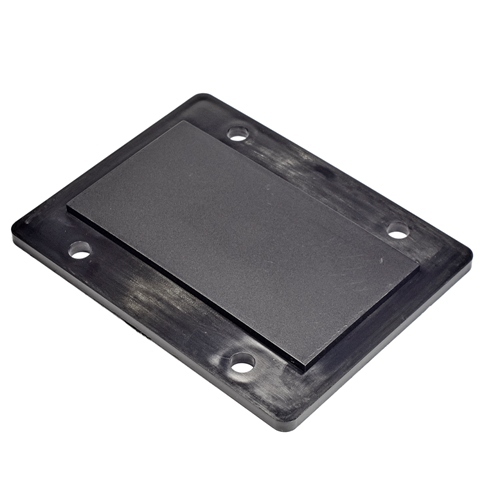 Install on any non-metallic surface with self-adhesive pad for an excellent cellular signal. 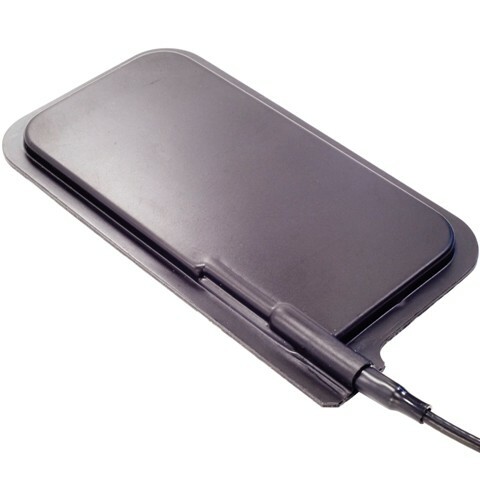 Our original and best GSM antenna. All the performacne & features of the M718 just packaged into a smaller, easier to install format. Use this antenna when reception is poor ie. caravan, boat, hotel room. Can be vertically or horizontally mounted. Ideal for installation behind the rear view mirror. Ideally for flush mounting into panels with walls up to 3mm thick, can be painted to blend in with surroundings. Connectors All standard connectors available factory fitted to suit customers requirements. 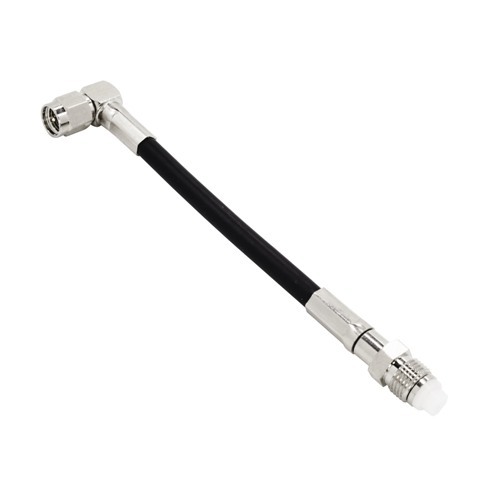 Specific cable assemblies and connectors can be supplied as required. Please request more infromation and quotations.